Looking through a pile of old photos, we came across a picture of a great uncle in WWI, upon his horse ‘Bess’. ‘Warrior’ written by General Jack Seely is an amazing true story about the horse that Jack took to France with him in 1914. With wonderful illustrations by Sir Alfred Munnings who was war artist to the Canadian cavalry. 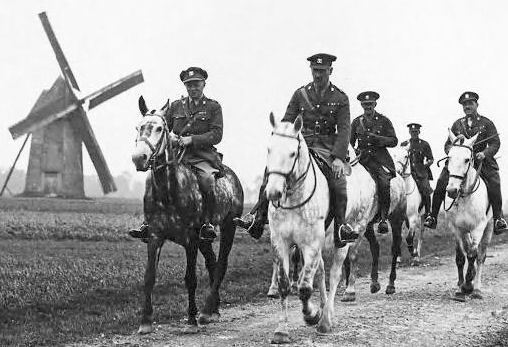 Find out about the connections your family may have had with cavalry units, Army service corps or other units who may have used horses in WWI.